Škoda Transportation has received an order for up to 22 trams for Plzeň by operator Plzeňské městské dopravní podniky (PMDP). The 100 per cent low-floor, high-capacity ForCity Smart trams will also be manufactured in the city, which is where Škoda Transportation is headquartered. Including future options, training and maintenance, the total value of the contract is more than one billion CZK (∼€39 million). Škoda Transportation CEO Petr Brzezina said: “After almost 20 years, Škoda will deliver trams to Plzeň again. 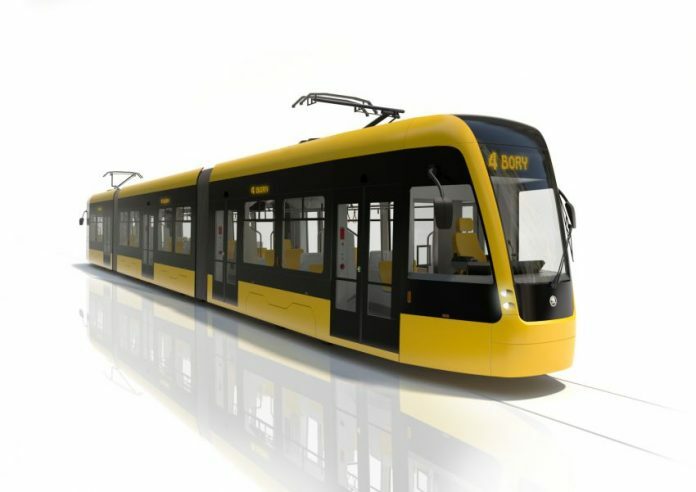 The West Bohemian metropolis will become the second Czech city after Ostrava where the new generation of state-of-the-art Škoda trams will operate. The new trams will be three-section and bi-drectional, featuring air conditioning and state-of-the-art passenger information systems and cameras. PMDP chief transport officer Jiří Ptáček added: “We are glad that the newly purchased vehicles will contribute to increasing the comfort of our passengers. This purchase will increase the number of low-floor trams from the current 69% to 86%.